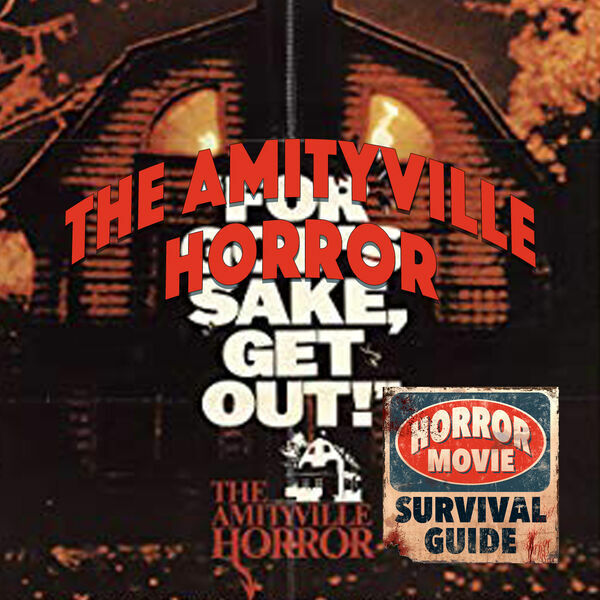 Horror Movie Survival Guide - The Amityville Horror "Get Out!" The Amityville Horror "Get Out!" The infamous Amityville murder house gets it's big screen due in this 1979 blockbuster, starring Margot Kidder and James Brolin. A wonderful addition to the haunted house genre, and a film full of scares and imaginary pigs named Jody! All content © 2019 Horror Movie Survival Guide.